It has occurred to me recently that I may be guilty of proselytizing. A good friend stated that I was starting a new religion as I was finishing Messages from Mother…. Earth Mother, in the late summer of 2012. That was the furthest from my mind. I was just getting these spiritual messages from Earth Mother (as several gifted native elders have confirmed) and being told by Mother to put them out there. It was all rather terrifying what was happening to me at the time but I complied. 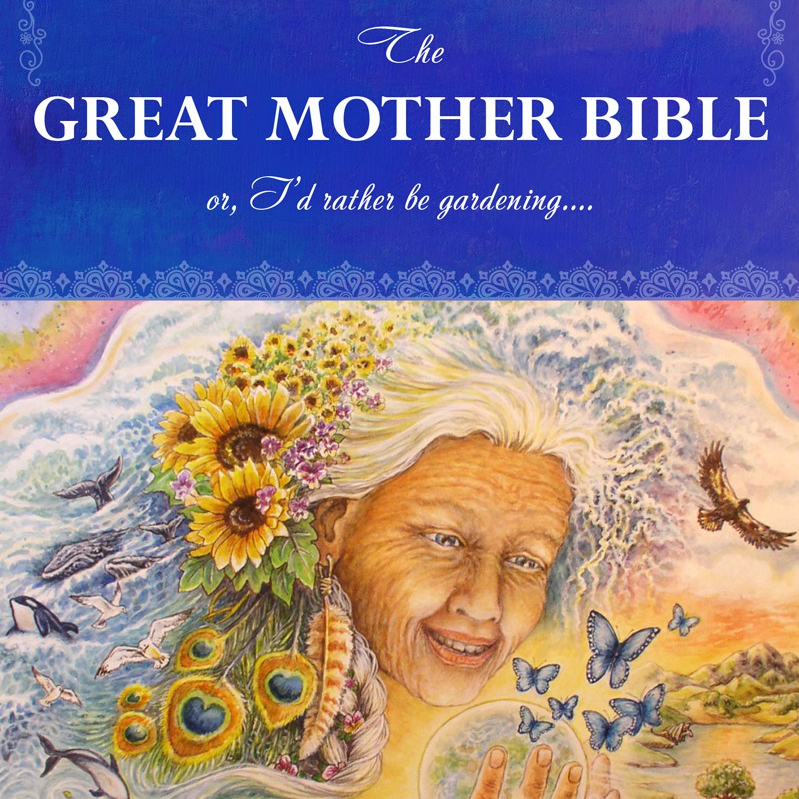 Then Mother wanted me to write The Great Mother Bible. The latter book has taken the messages far deeper. It is true that I am trying to wake up a global population that, for the most part, does not recognize the inherent spirituality of our Earth. At least I am not alone in this herculean task.